Browse content similar to The Scooby Doo Show. Check below for episodes and series from the same categories and more! 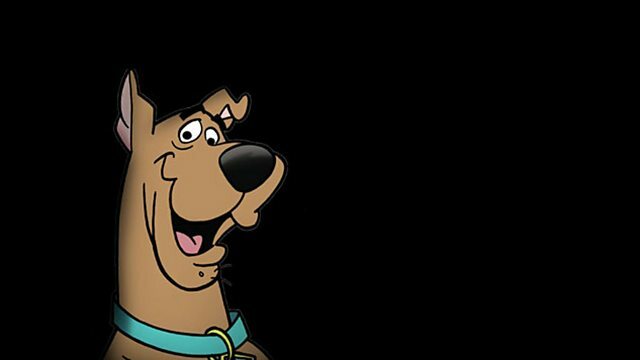 Scooby Doo and the gang solve mysteries with the help of a new guest star each episode.